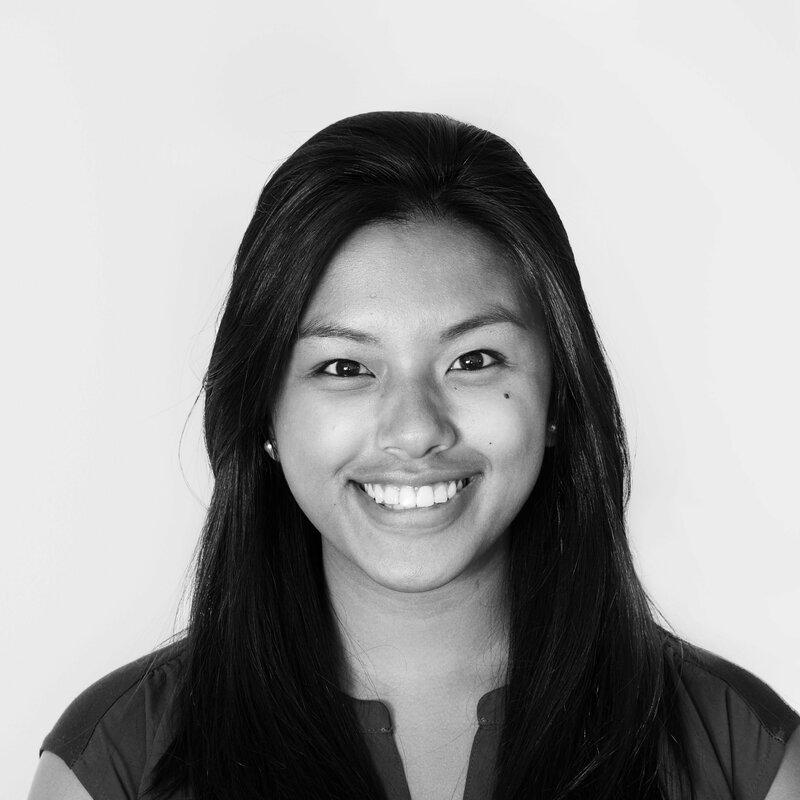 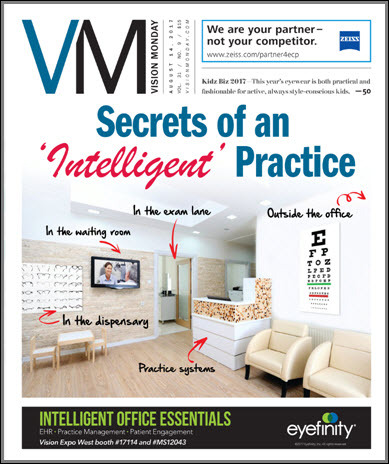 Ensuring that patient information remains protected is of vital importance to healthcare organizations of all stripes. 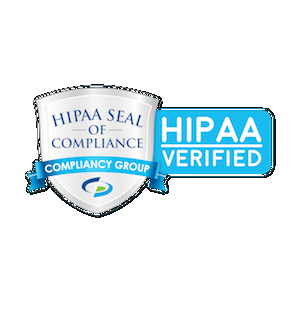 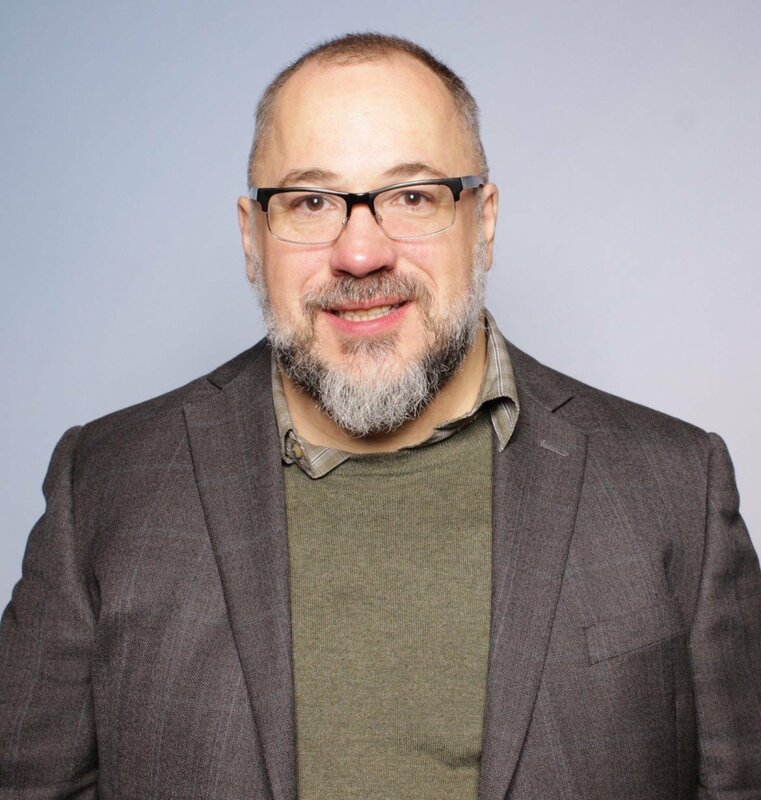 One way of working toward that objective is to use vendors that are certified as HIPAA compliant. 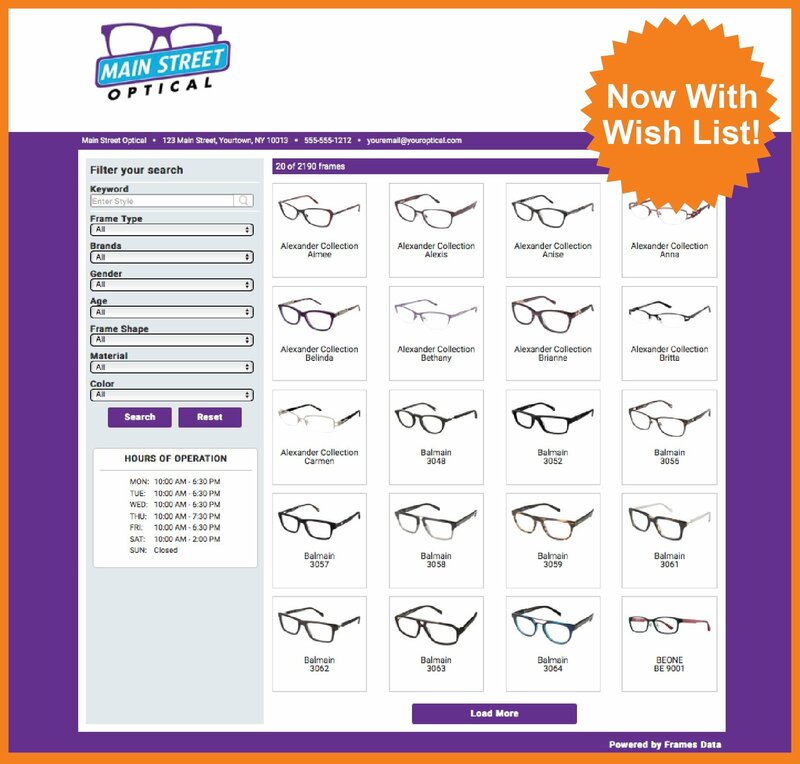 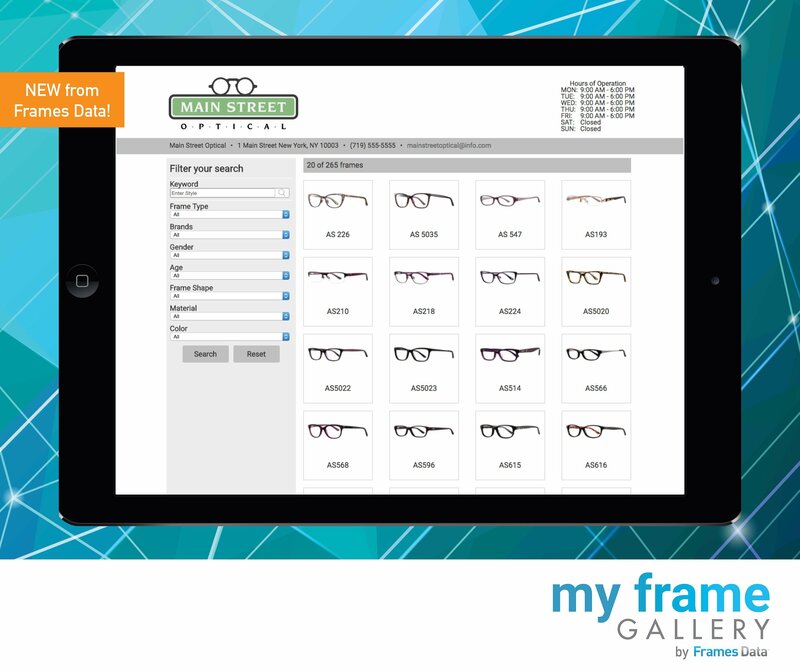 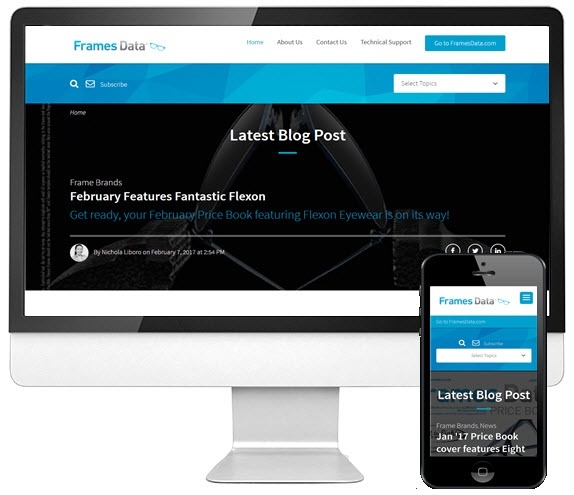 That's why Frames Data is pleased to announce that My Frame Gallery, our product that allows optical practices to create a customized virtual frame board for use with patients, has been certified as HIPAA compliant by the Compliancy Group, an industry leader in advising healthcare organizations around HIPAA regulations. 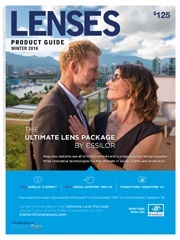 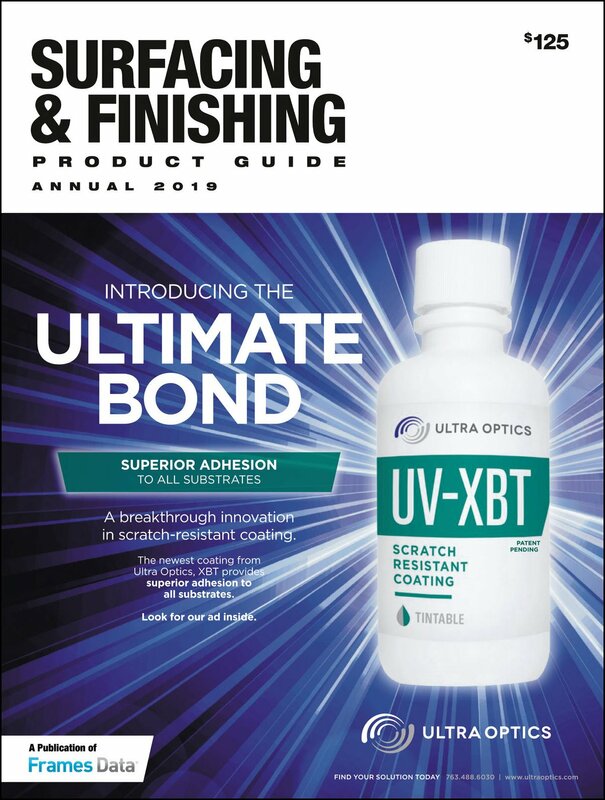 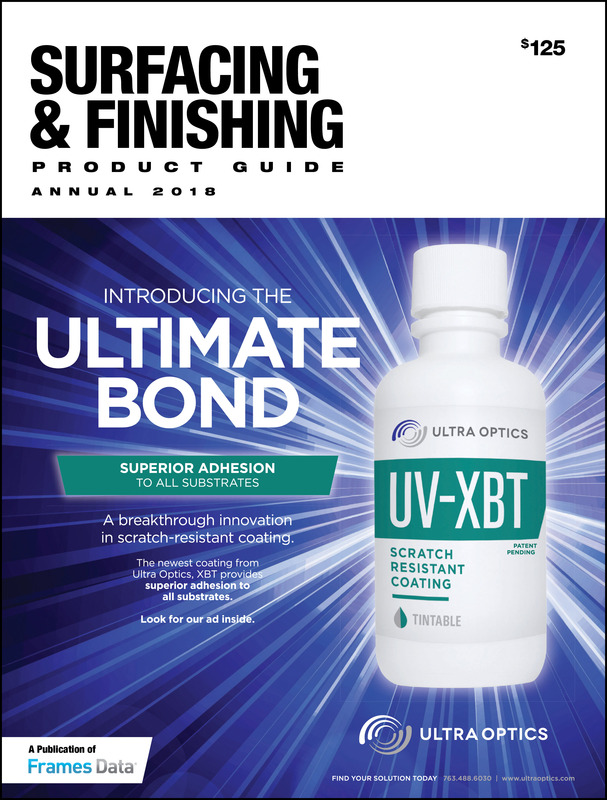 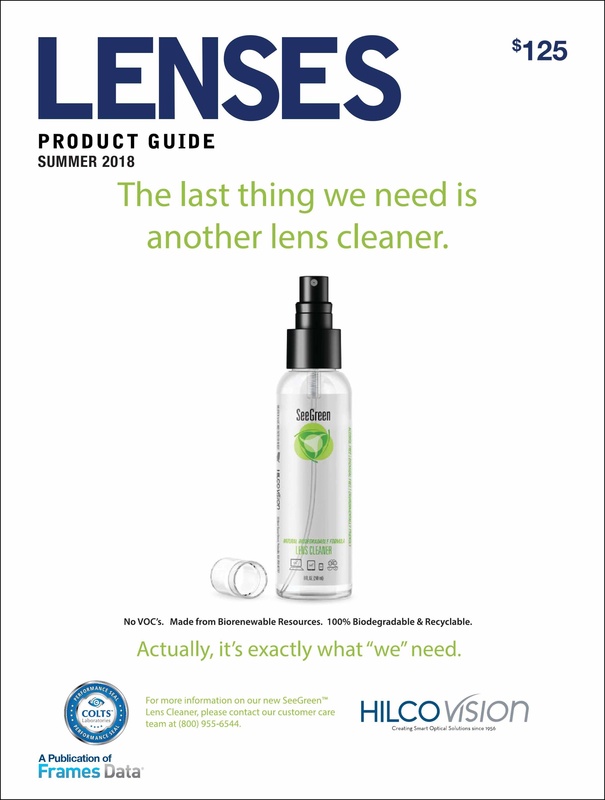 The Summer 2018 Lenses Product Guide, available now, features SeeGreen lens cleaner by Hilco Vision. 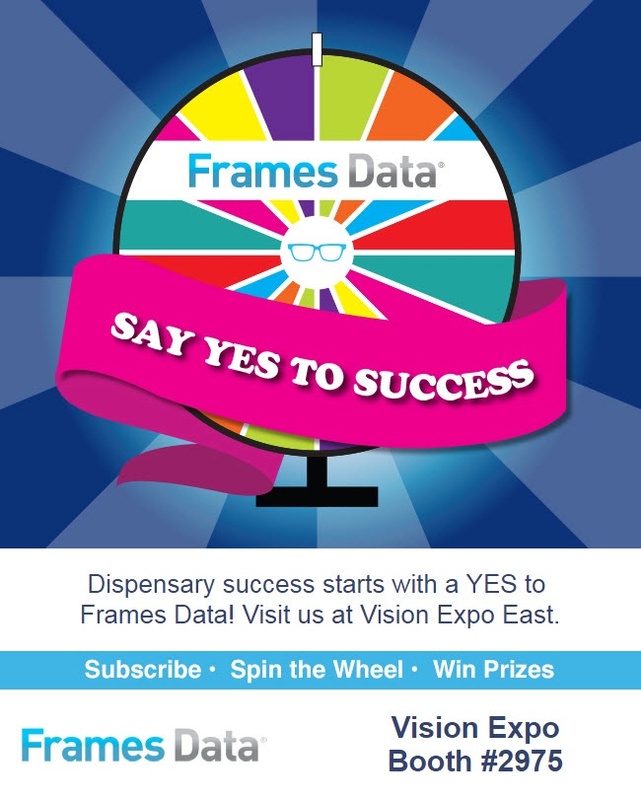 Are you attending Vision Expo East 2017 in beautiful New York? 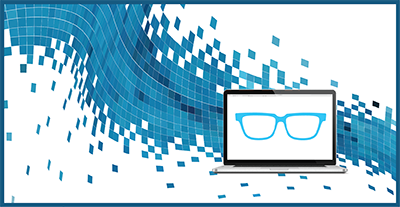 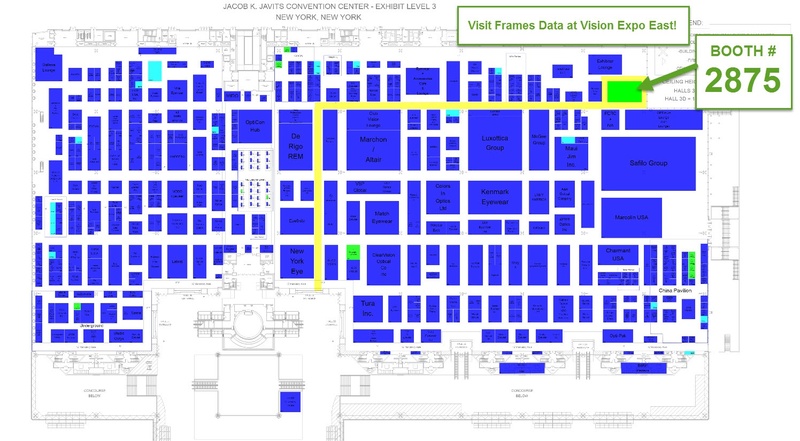 If so, visit us and say YES to Frames Data at Booth #2975.